Pop culture fans, the long wait is over! Asia POP Comicon Manila has announced their first Hollywood headliner for this year. And it is none other than the beautiful, HAYLEY ATWELL aka Agent Peggy Carter. Even after the show was cancelled, Atwell still gained many fans. 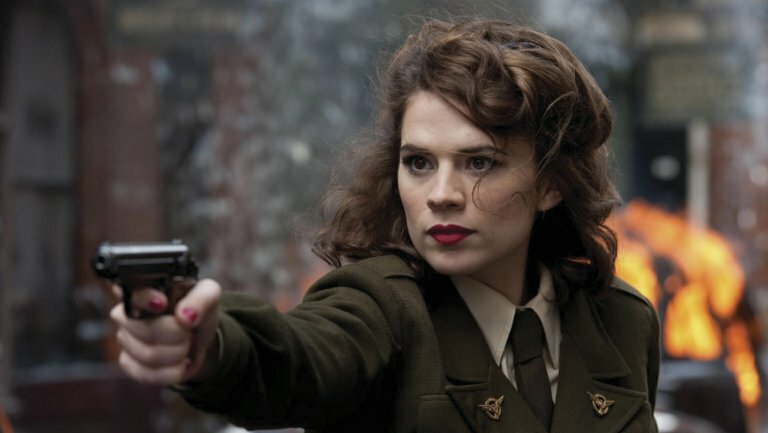 Agent Carter is one of my girl crushes/idols because she is independent, strong, fierce, and badass. She secretly fights bad guys, while maintaining a normal life of a single woman in 1940s America. Asia POP Comicon Manila 2016 will be held from August 26 to 28, 2016 at the SMX Convention Center in Pasay City. 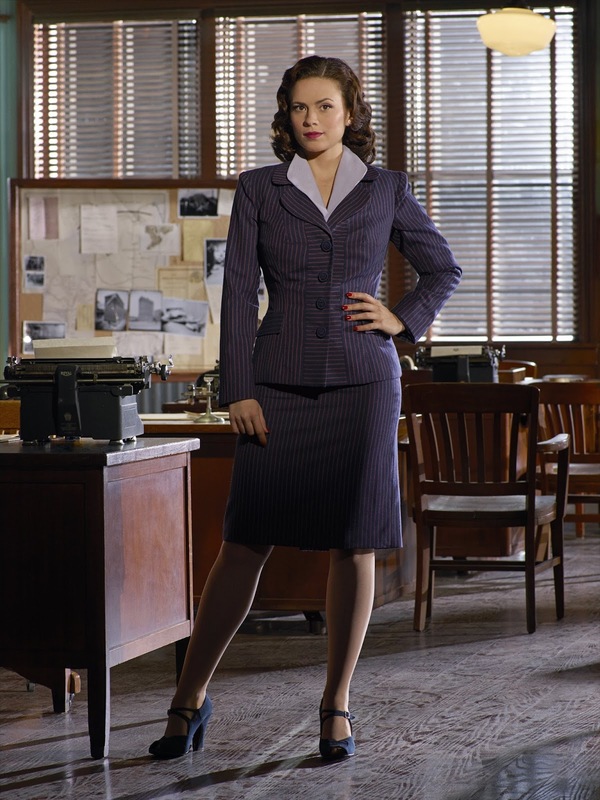 So, I have two months to prepare for my Peggy Carter cosplay AND to save up for the photograph session. Yes, the price for the session will be a bit pricey. But I know it will be worth it once I meet and take a photo with Hayley Atwell. Last year, APCC brought Colton Haynes from Arrow, Nathalie Emmanuel from Game of Thrones, and Paul Bettany from The Avengers. Almost everyone who attended the APCC 2015 agreed that they leveled up the pop culture convention scene in the Philippines. Even if they had some flaws, APCC left a mark here by bringing some of the well-known pop culture icons. I am so excited for this year’s APCC Manila! 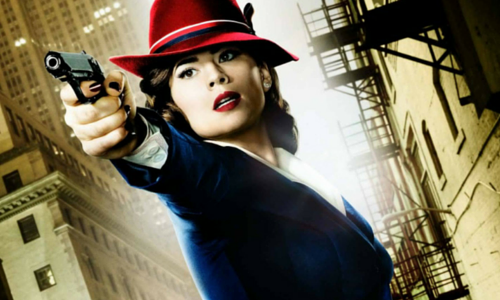 Not only is Hayley Atwell coming here, but they will also be announcing more guests in the next weeks. This is just guest number one! What more for the next Hollywood headliners?! For more event news and updates, please visit www.asiapopcomiccon.com/manila and their official Facebook Page www.facebook.com/apccmanila. 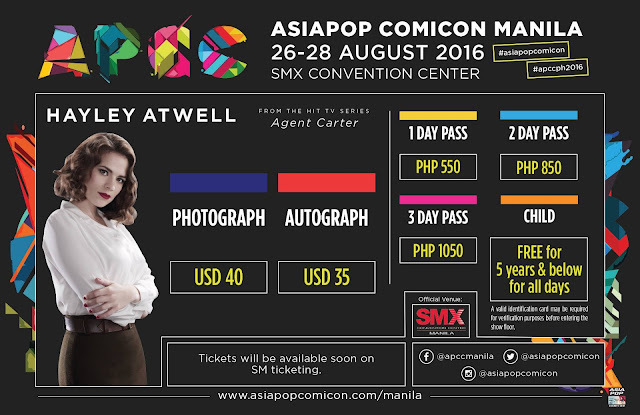 Are you excited for Hayley Atwell coming to Manila in this year’s APCC? Let me know by leaving a comment below. You can also talk to me on Facebook, Twitter, and Instagram. I've never heard of her :) But I'm not good at keeping up with TV and movies! I'm not big into the Comicon scene, but I know a lot of people who are, so I'm sure I'll hear more about her in the future. Agent Carter is definitely my type of leading lady. It still feels sad though, that her date with Captain America didn't happen. I wonder if there's a fanfic for that. Beautiful creature! Is Comicon a big thing now in our Country? I would love to check out this event. Oh my, I miss going to comic cons, huhu. Talk about seeing talented actors and actresses of big movies & television.. One day they will bring Chris Evans here. *Praying hardest.. Hahahaha. Anyway, I've always dreamed of cosplaying too.. I even bought some wigs. Haha. It's such a good thing I read this post. It reminded me of Comic con stuff that I needed to take care of. My family and I are going since my son is such a huge Pokemon fan and my sister actually loves anime. I personally only know SailorMoon. I may not know her but I can feel your excitement as I am a fangirl as well, a KPOP fan for the record. I also enjoy watching concerts, variety shows, Kseries, and everything related to KPOP or Korean culture. I hope you really enjoy that event. 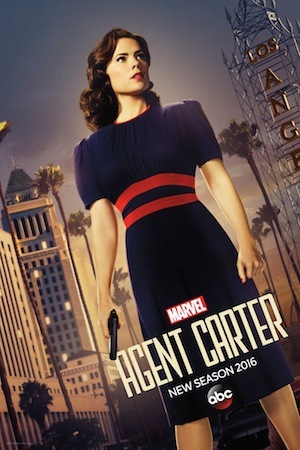 Never been to APCC, but I'm a watcher of Agent Carter (well, not that regularly). No wonder why Hayley looked familiar to me since then.